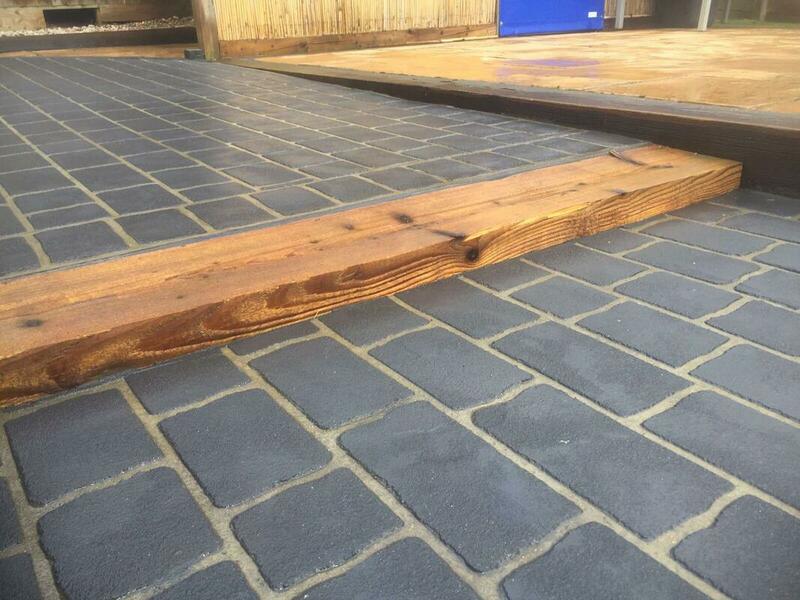 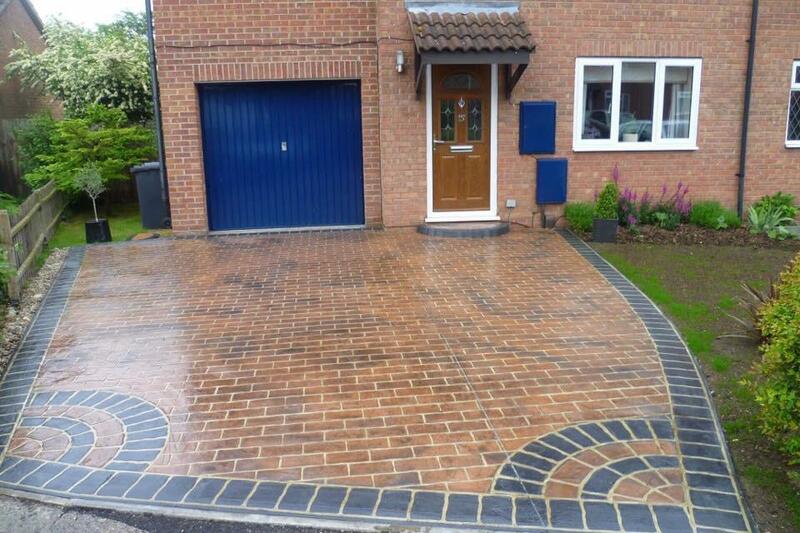 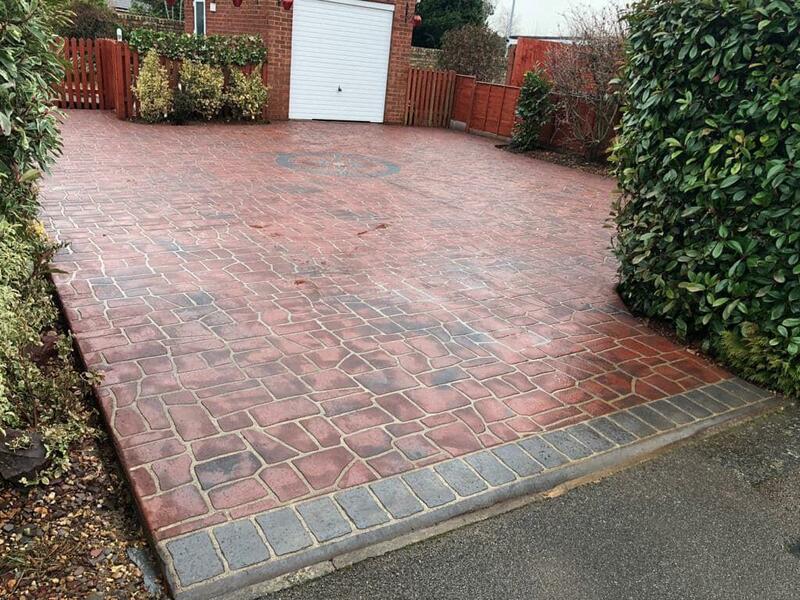 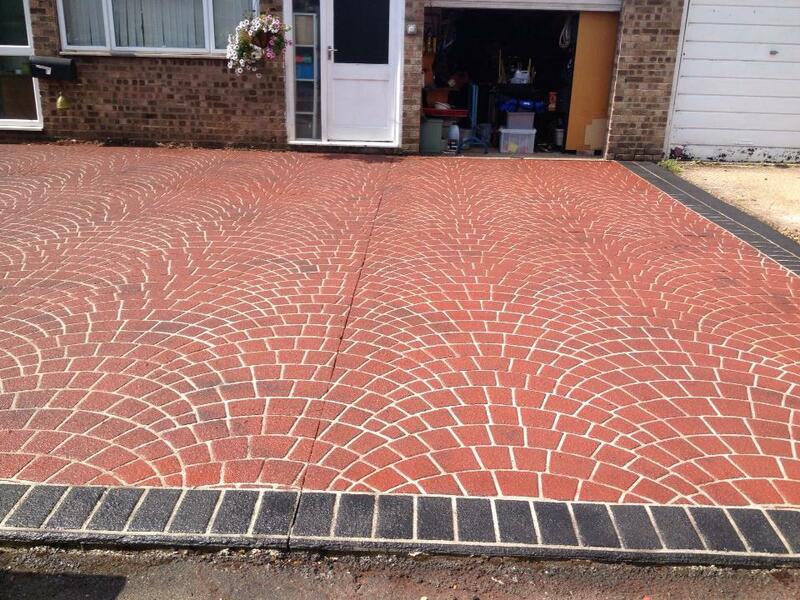 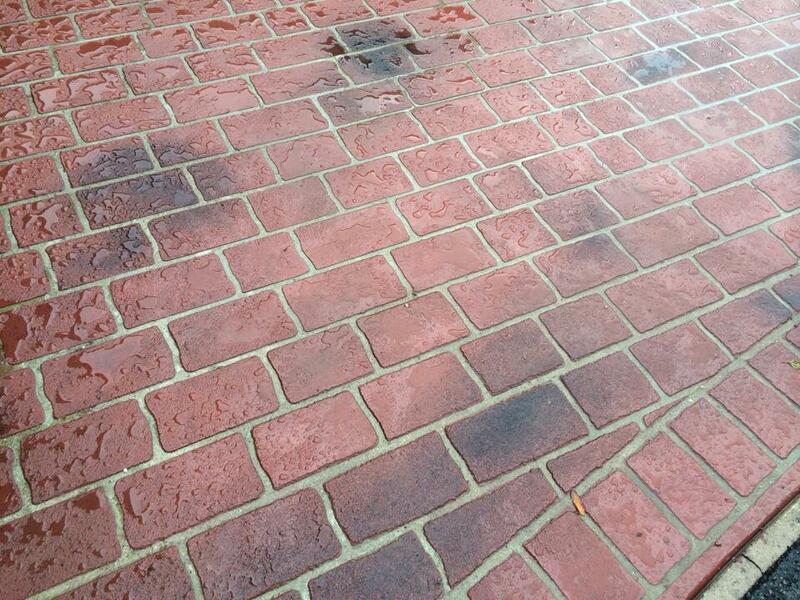 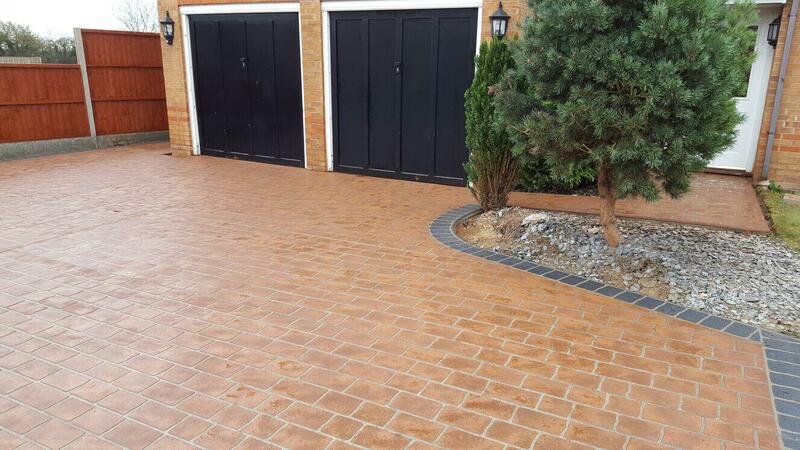 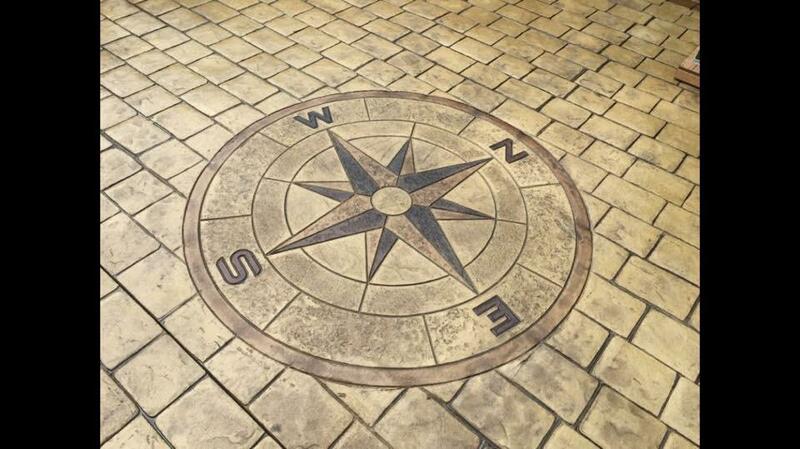 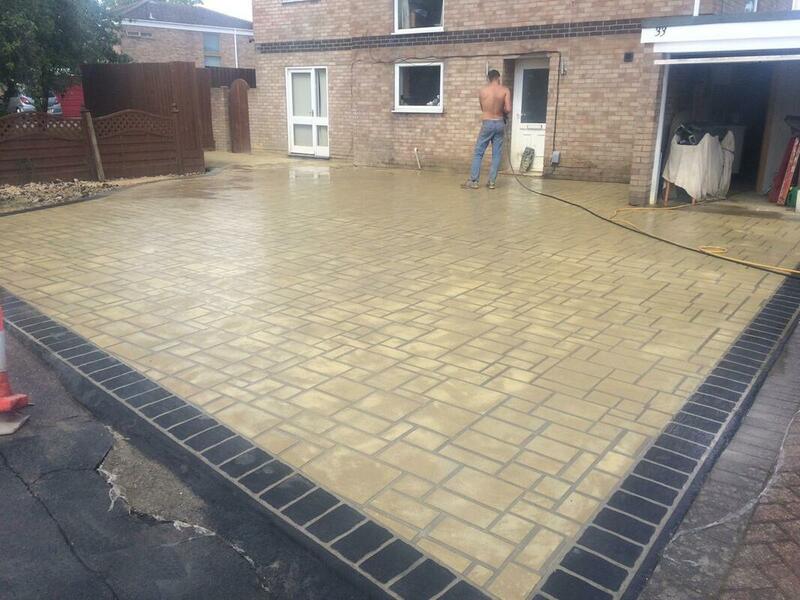 ​Do you have a PRE-EXISTING hard standing driveway? 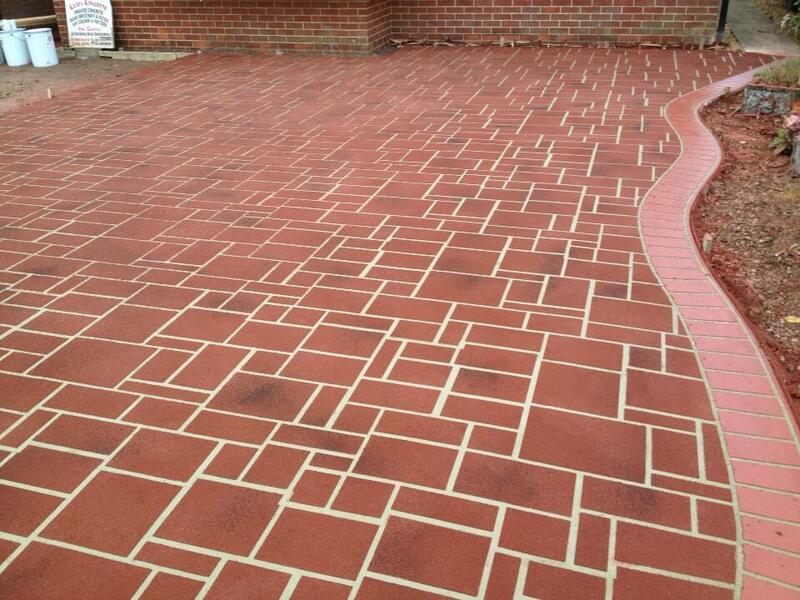 Don't Remove it, Improve it! 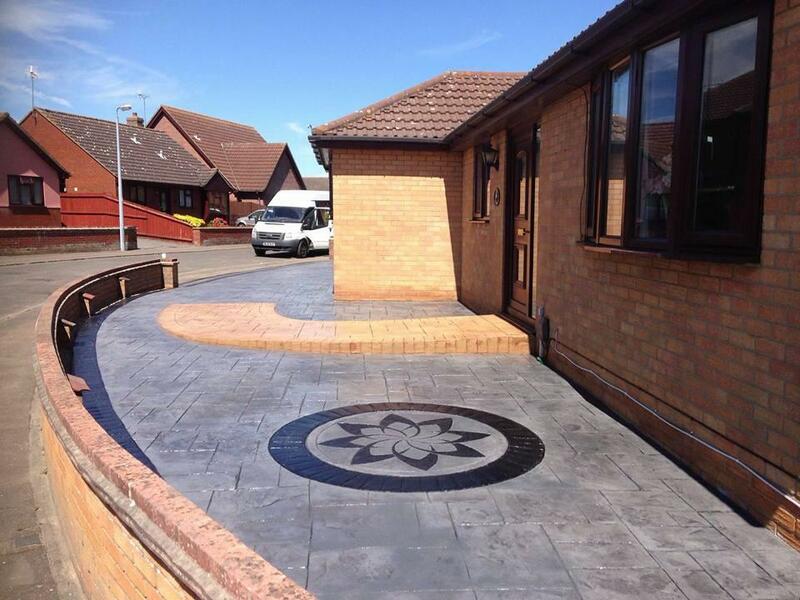 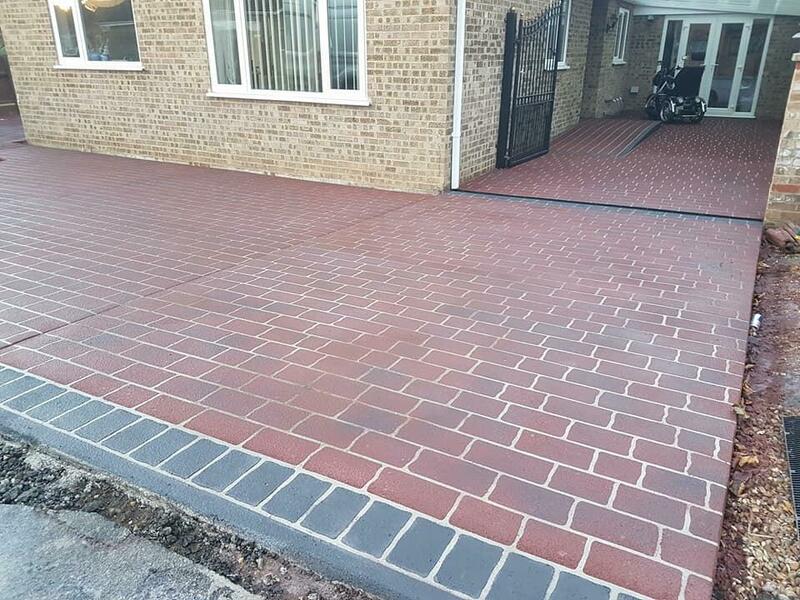 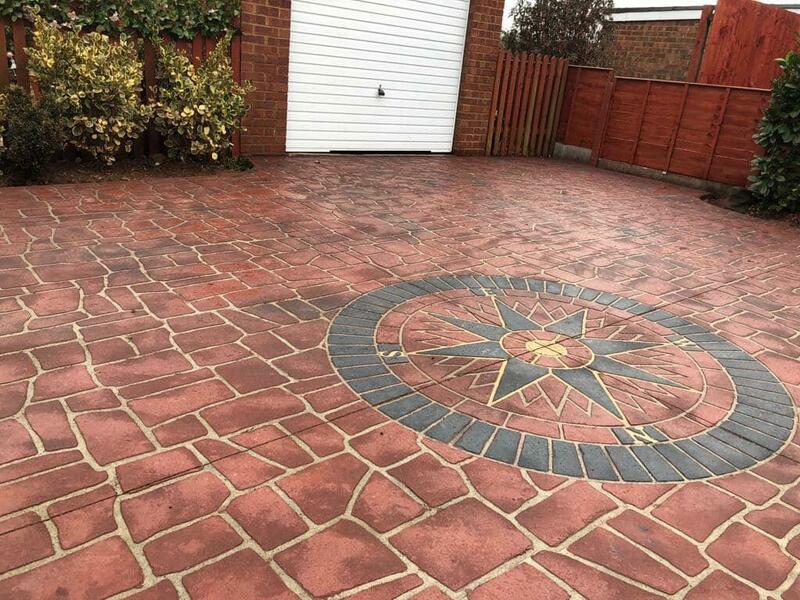 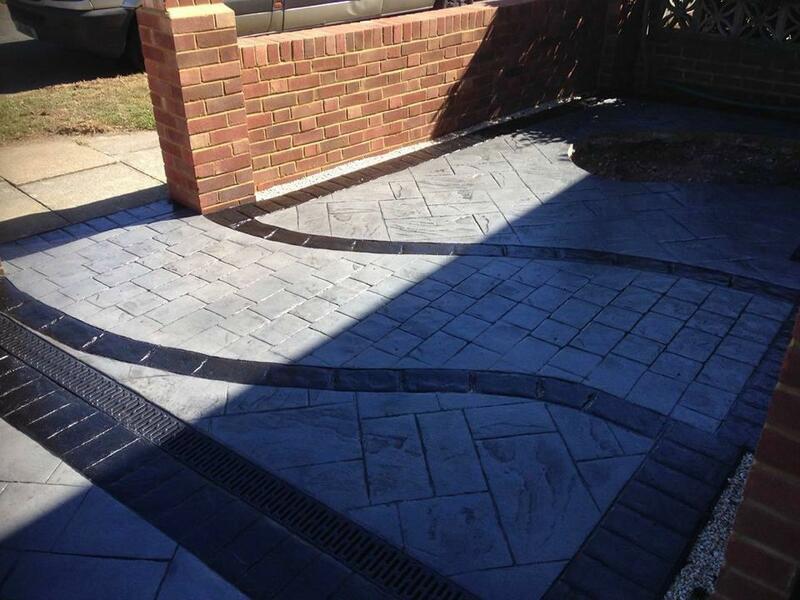 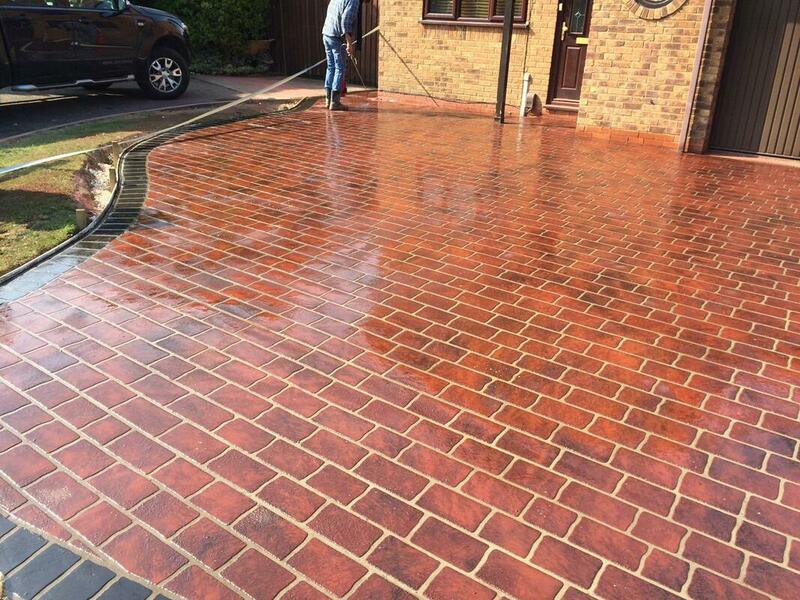 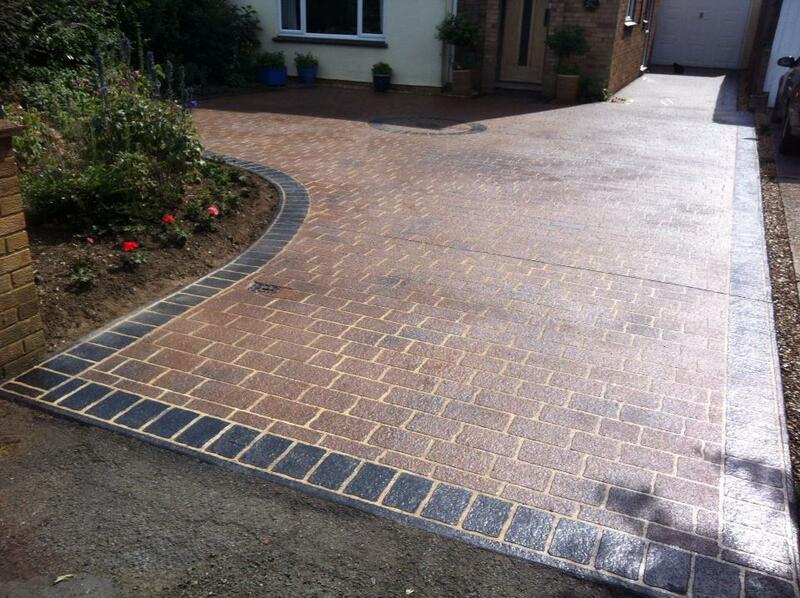 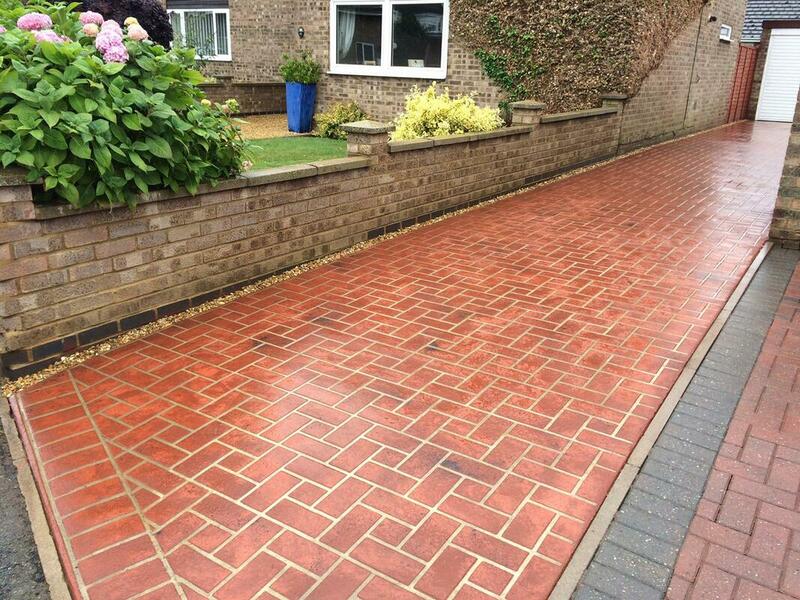 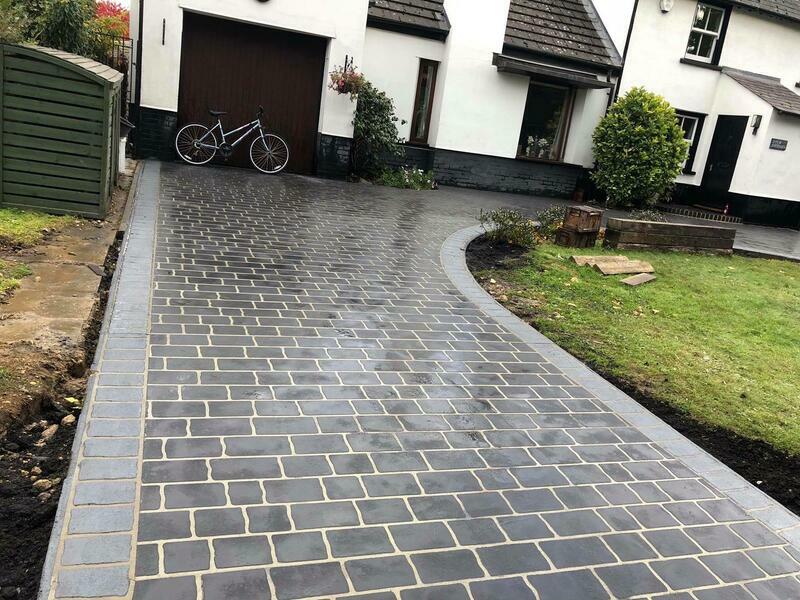 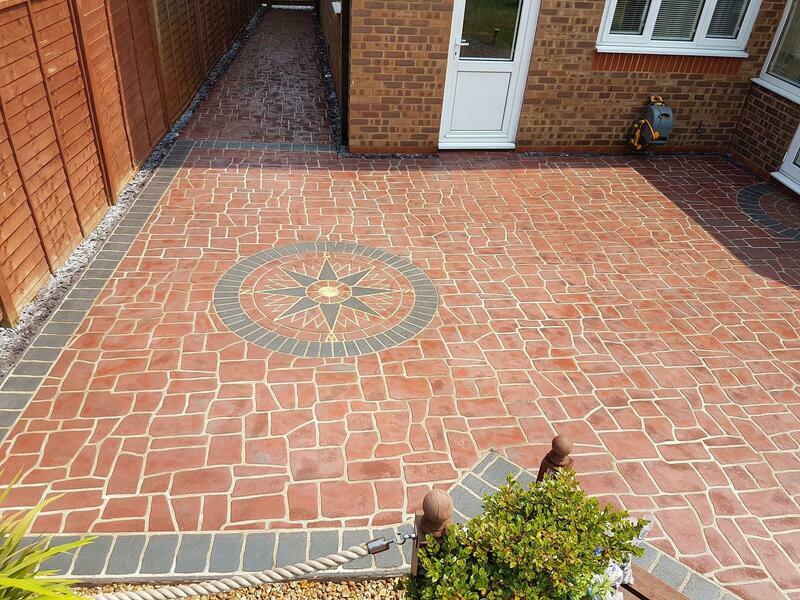 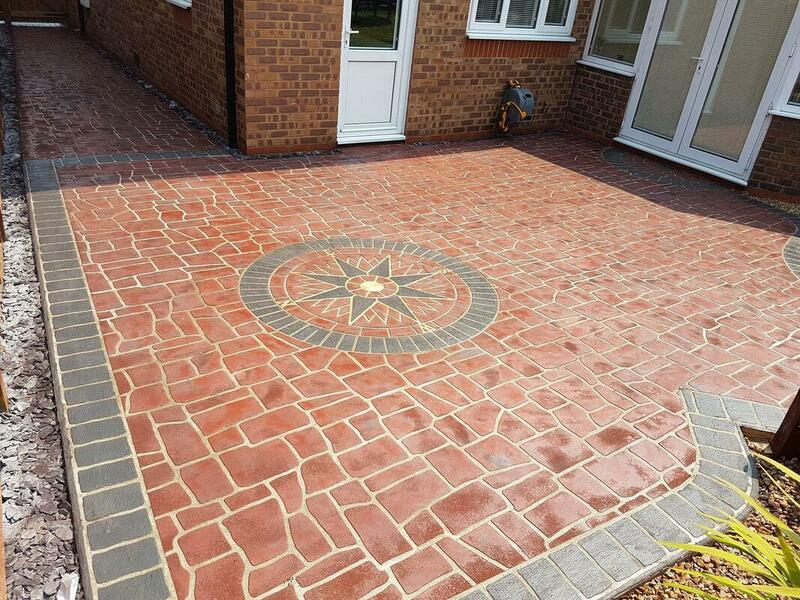 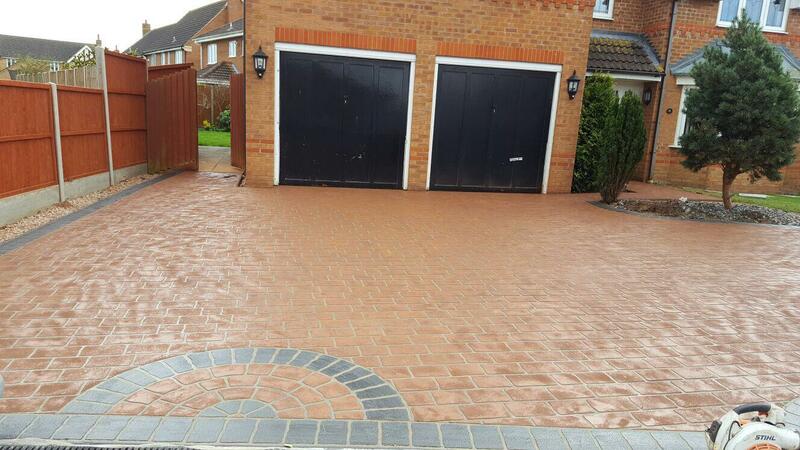 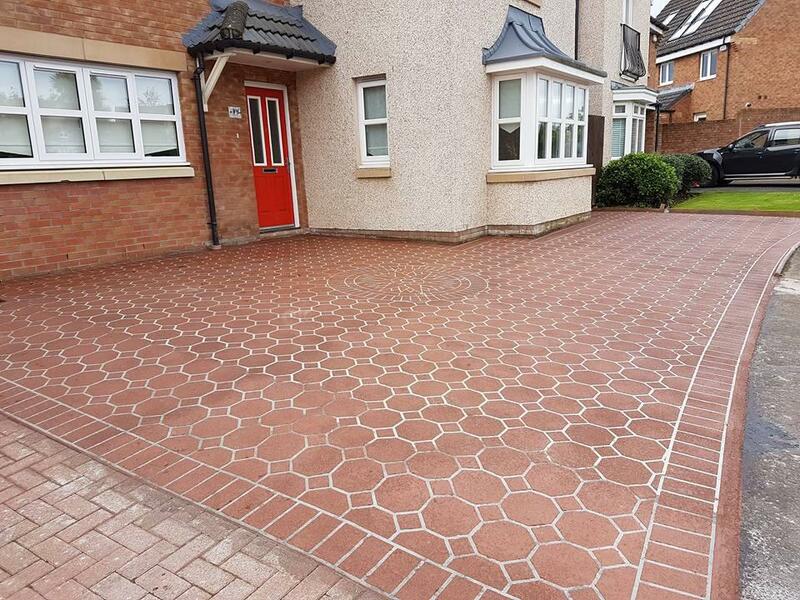 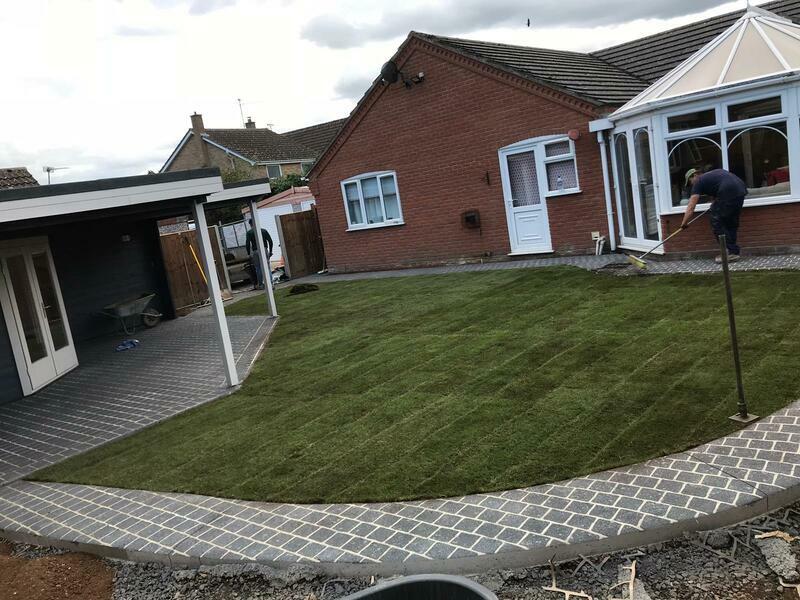 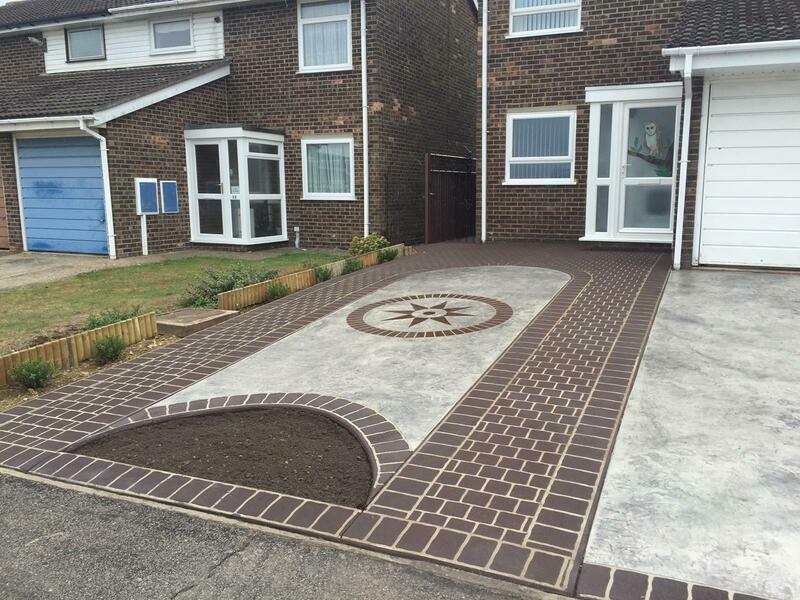 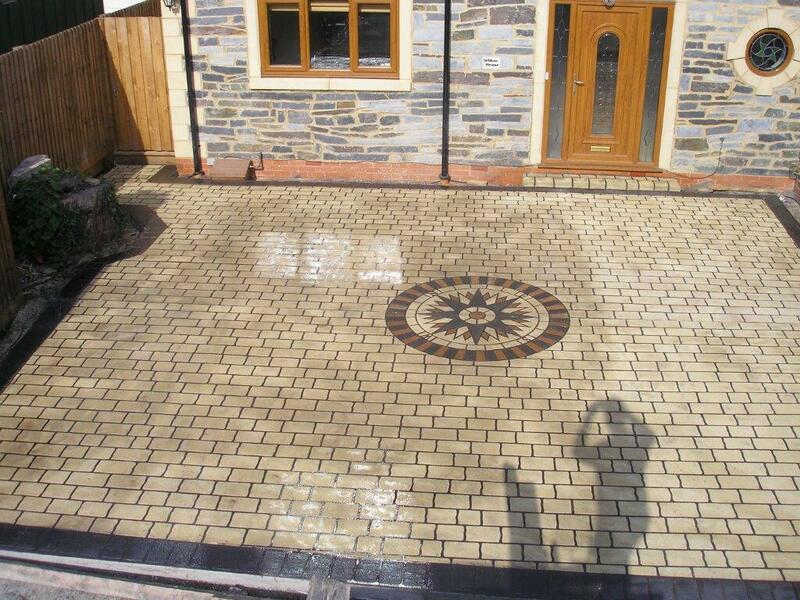 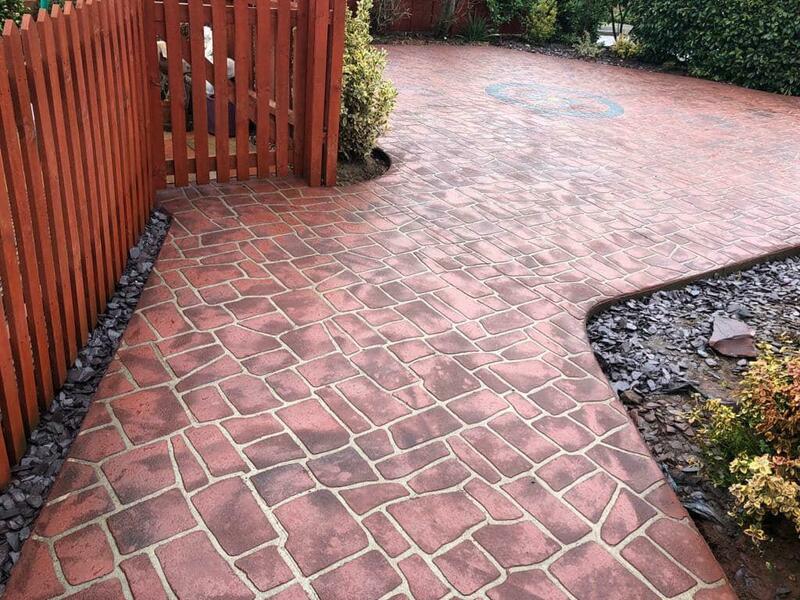 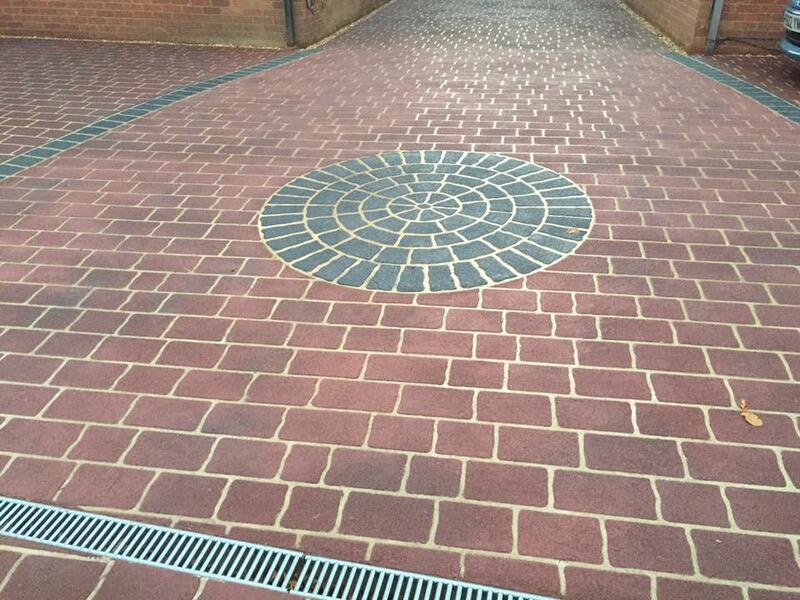 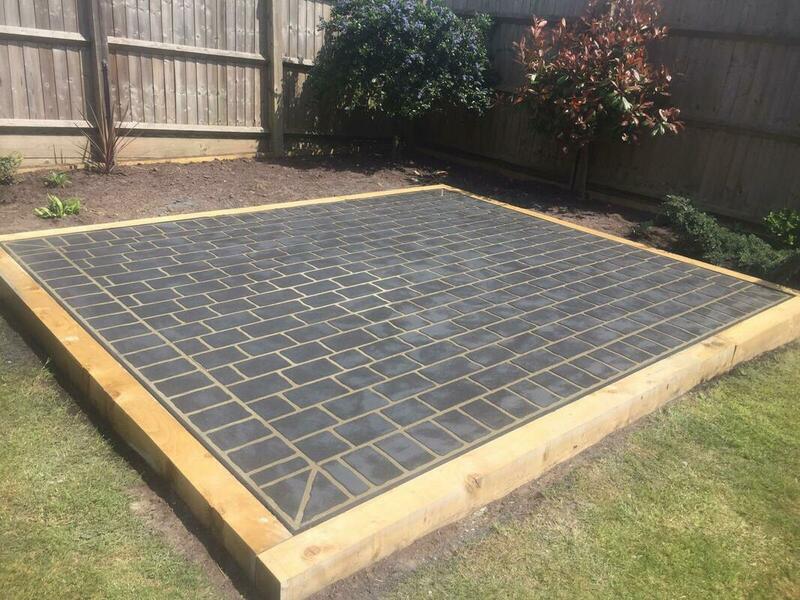 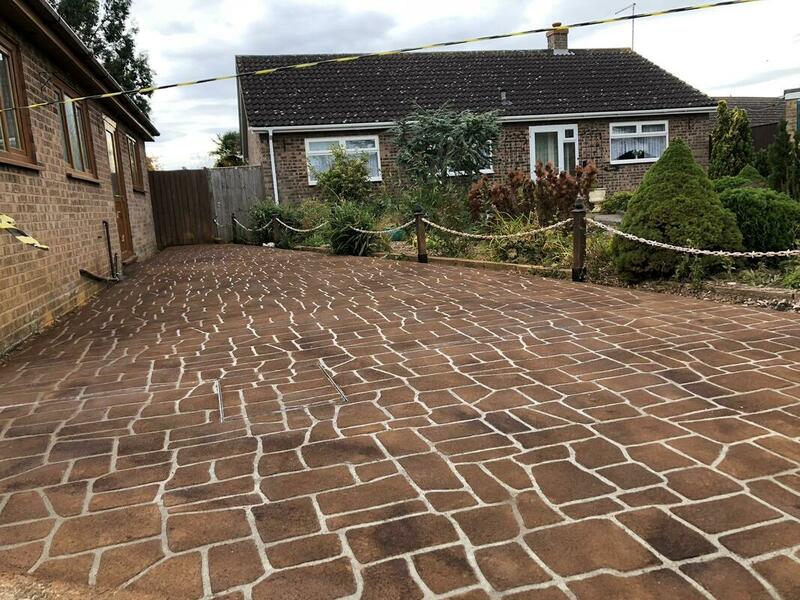 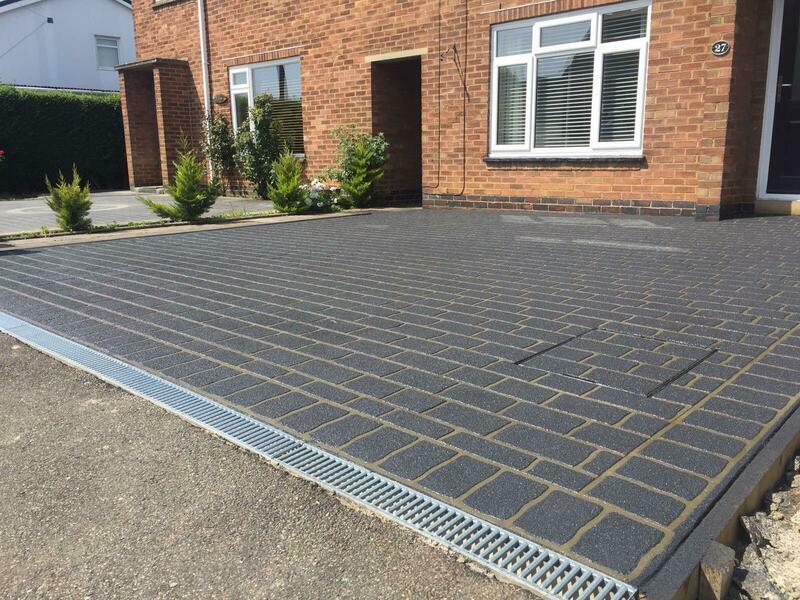 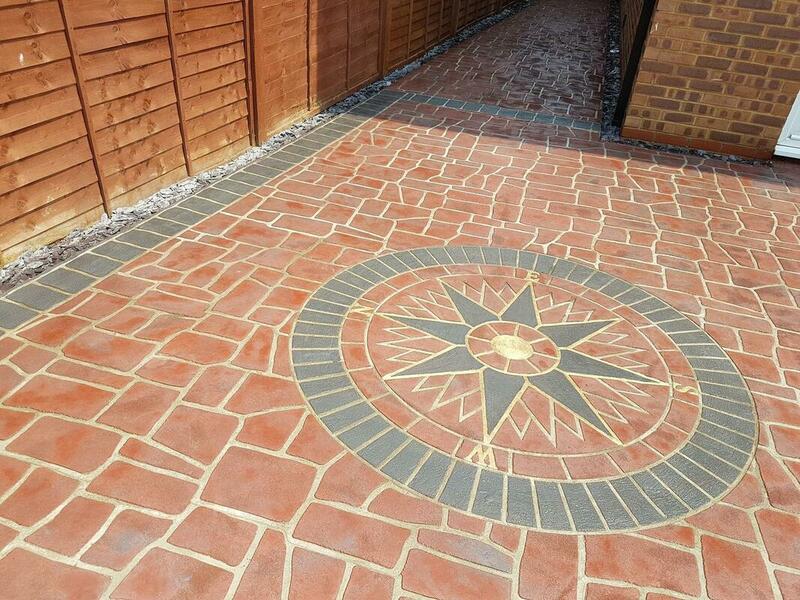 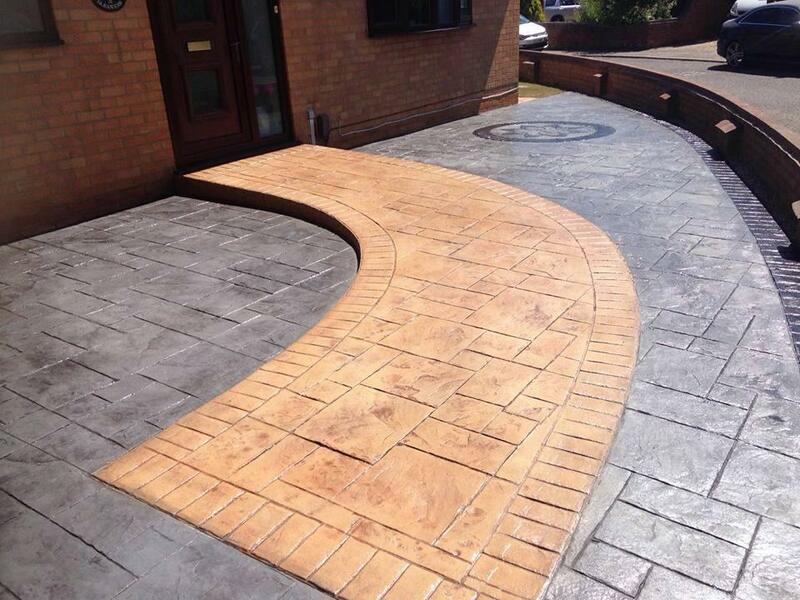 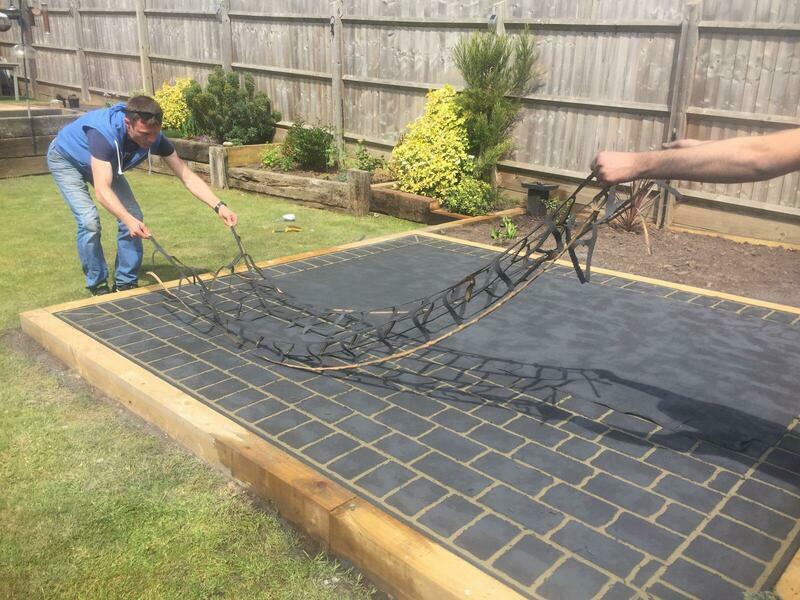 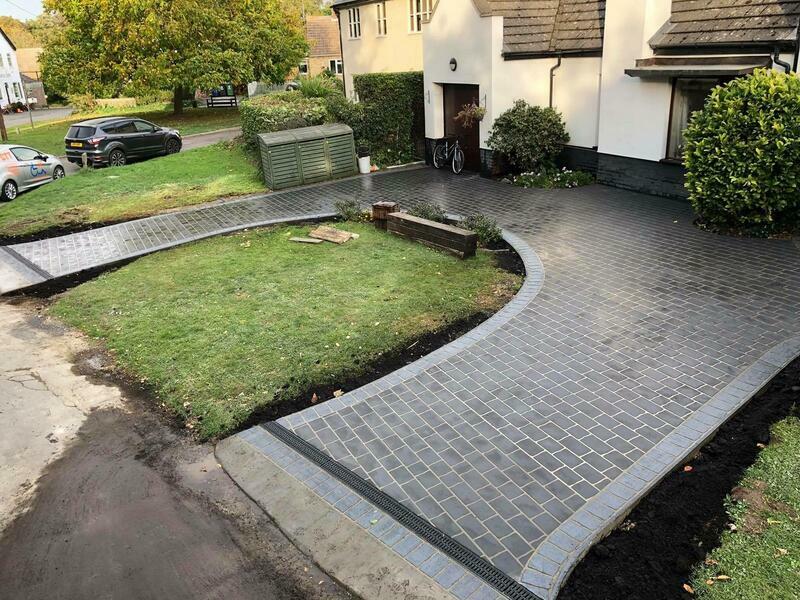 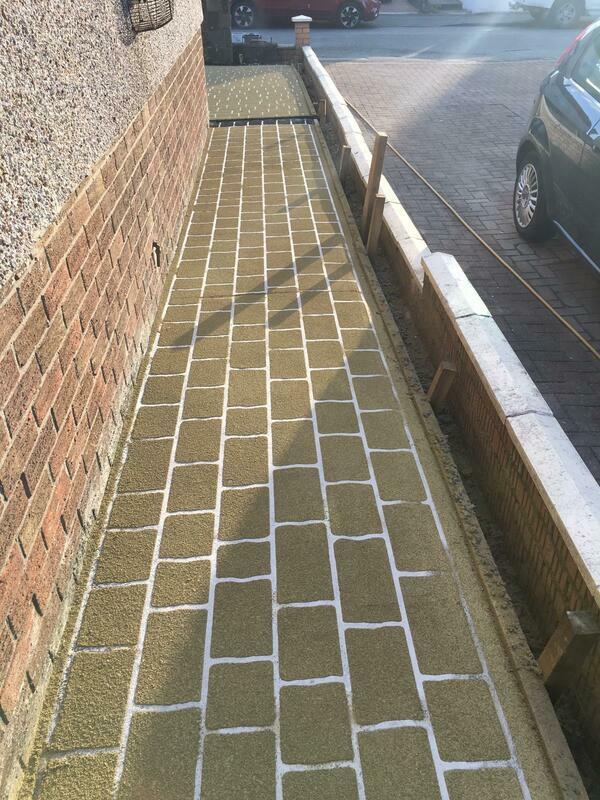 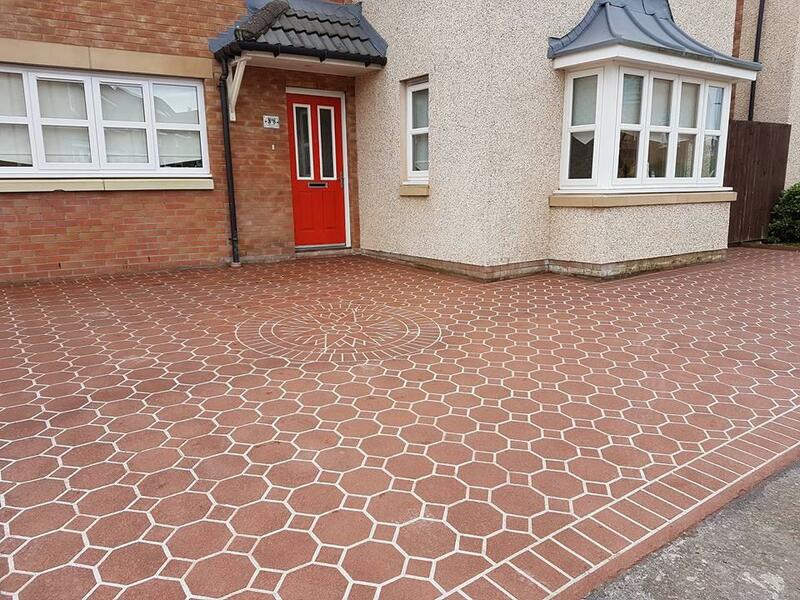 If you have either a concrete, Tarmac, block paving or slabbed surface, our Stencil-Tech overlay system can quickly transform and cost effectively transform your driveway from old and tired to new and desirable. 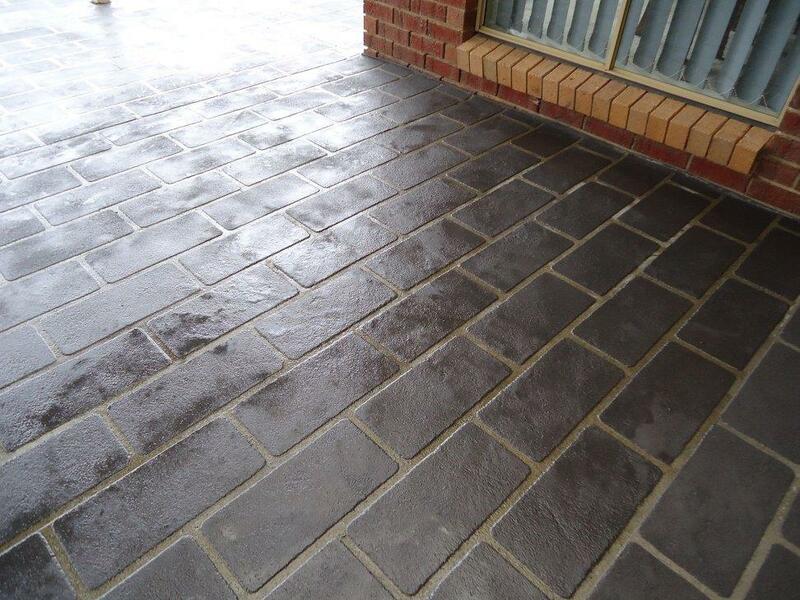 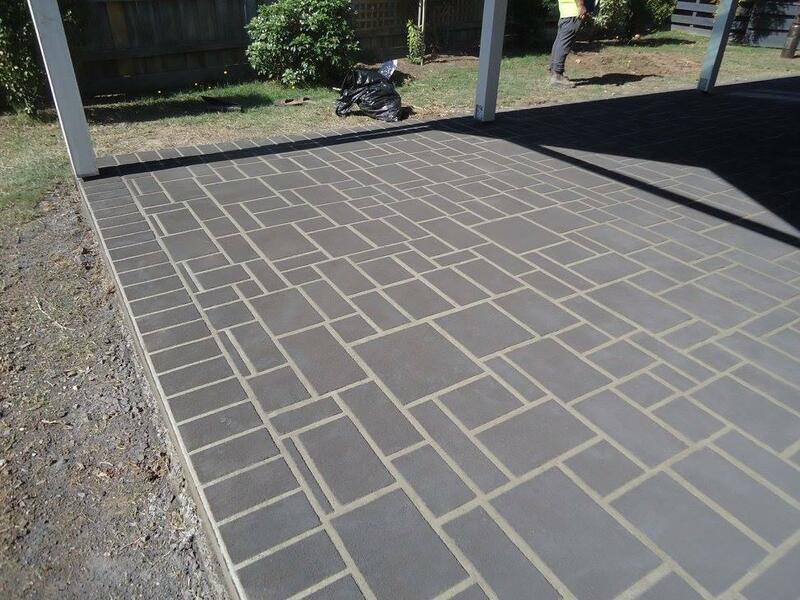 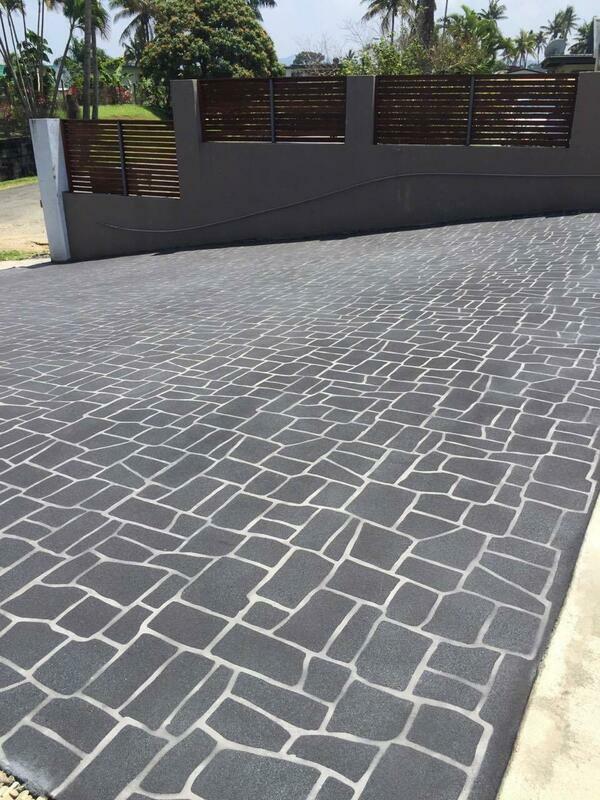 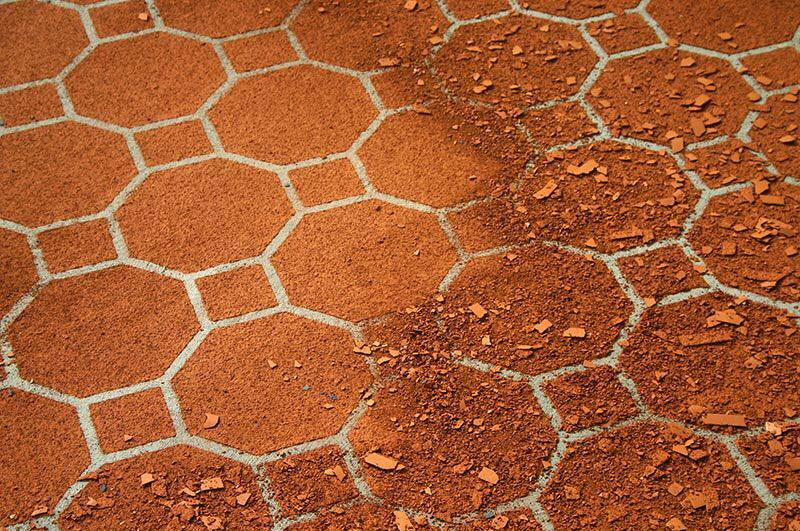 Our Colour Surface Hardener comes highly recommended and respected in the stencil concrete industry. 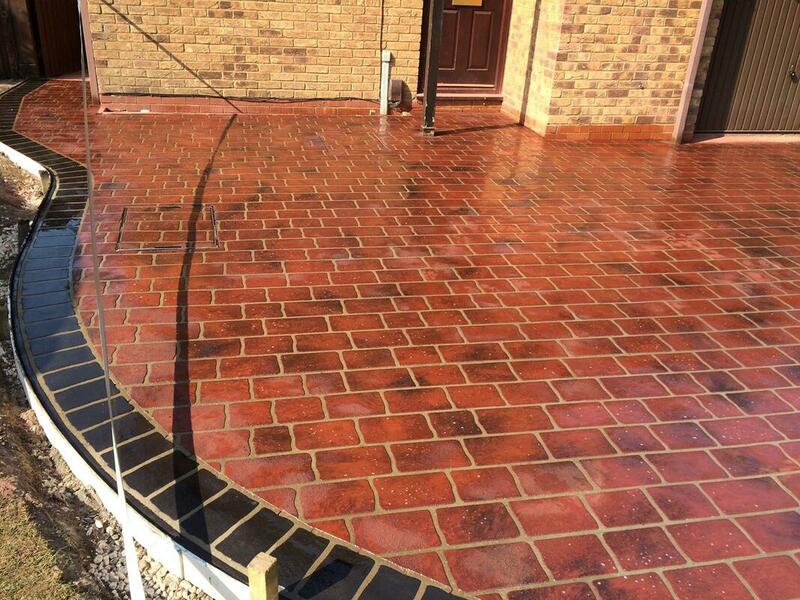 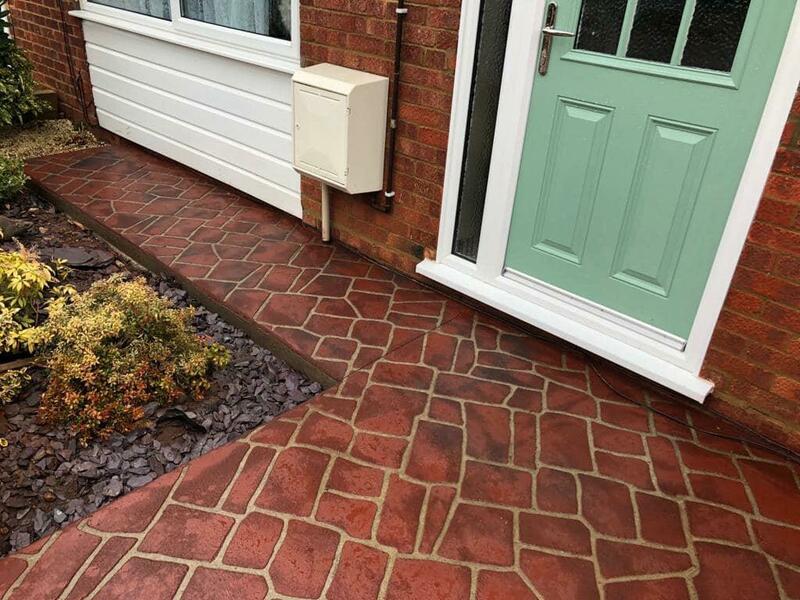 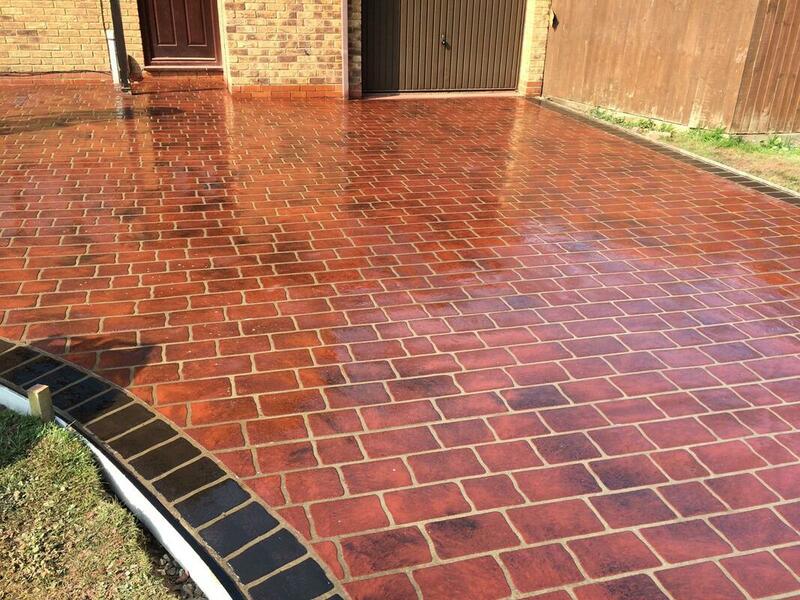 To enhance our overlay systems, our Colour Hardener products are mixed with the highest cement content to create a high strength overlay system that will withstand high traffic areas and sub 0 temperatures. 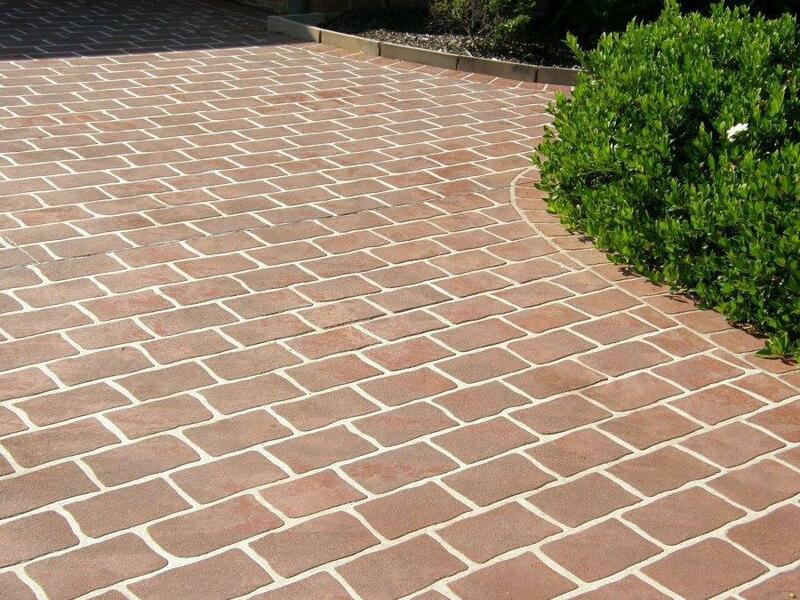 Coming in 22 vibrant colours, your options for design are endless. 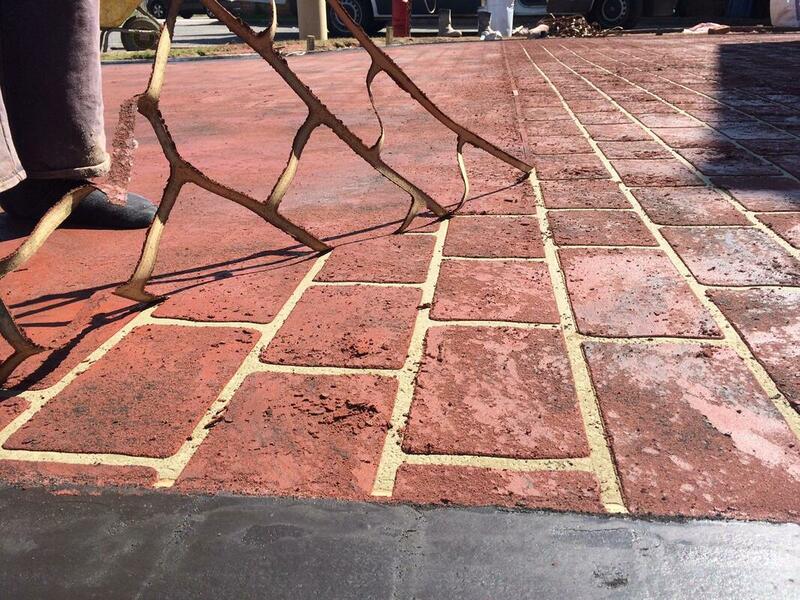 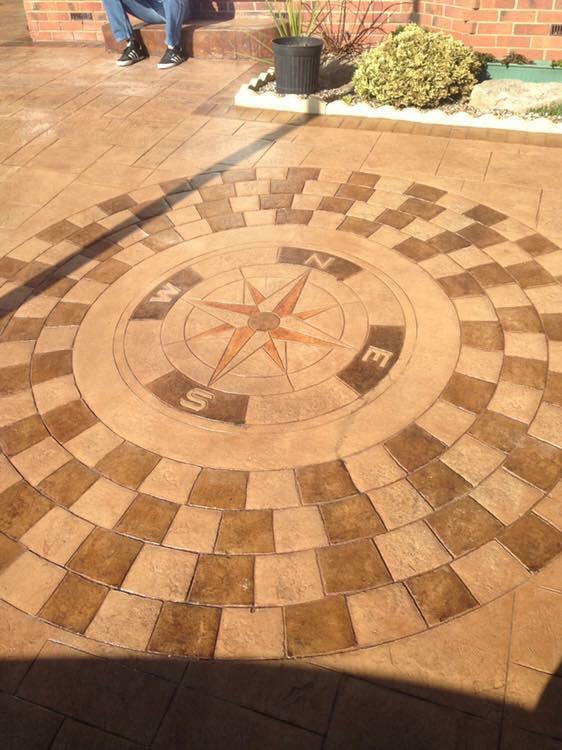 The Spray-On process is a spray applied finish using a compressor and hopper gun to create a highly abrasive, natural non-slip finish.